Gamers – and the games media – hate the unknown. They thrive in a biosphere where leaks pre-announce major moves and no one is all that surprised when its made official. 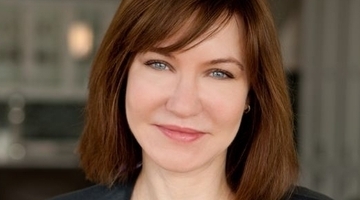 That’s what made Microsoft’s decision to replace Don Mattrick with Julie Larson-Green so frustrating for some. She was, to many, an unknown. And that quickly led some to question her qualifications, which eventually led to prophecies of doom for the Xbox in some forums.